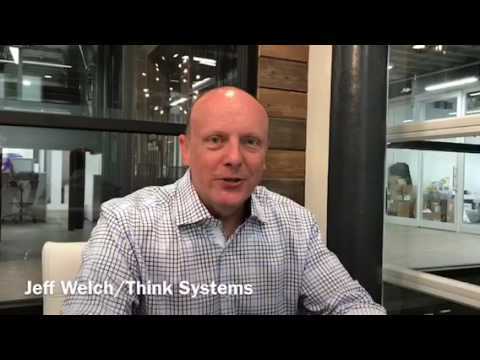 Jeff Welch - Think Systems, Inc.
Jeff is Vice President of Think, heads our BKPM Products team and is coauthor of Bare Knuckled Project Management (BKPM); how to succeed at every project, available on Amazon and Smashwords. He is a technical executive, specializing in the use of technology to deploy training, simulations, and performance-enhancing information systems. He is a solution architect with twenty-three years of broad-based expertise in project management, information systems design and development, and specializes in fields associated with expert system performance support and the e‑Learning industry. He has been repeatedly recognized by peers and clients in leading commercial and government organizations, for his systems design, development, and deployment.